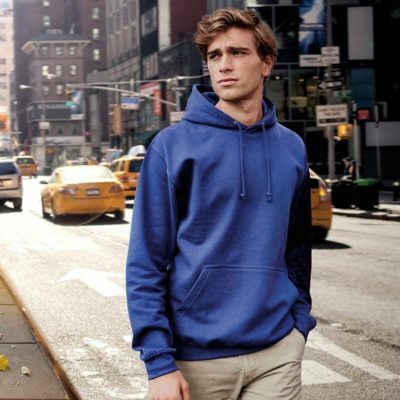 Here you will find our full range of leavers hoodies, including premium leavers hoodies, college leavers hoodies and varsity style leavers jackets. 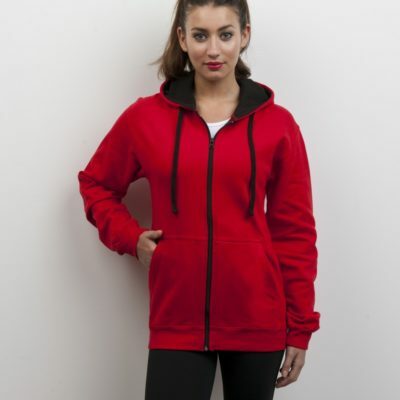 Choose options based on whether you’re looking for an adult sized leavers hoodie or leavers hoodies for kids. From there, you’ll be able to choose the most relevant sizes, alongside personalisation features such as colours, embroidering and printing.